Rio Cuale 314. Largest Unit In The Building. Excellent buy at Rio Cuale condos. This 2 bedroom, 2 bathroom condo is one of the largest and brightest unit in the building. This top floor unit counts with high ceilings and views to the river and mountains and is being sold completely furnished. 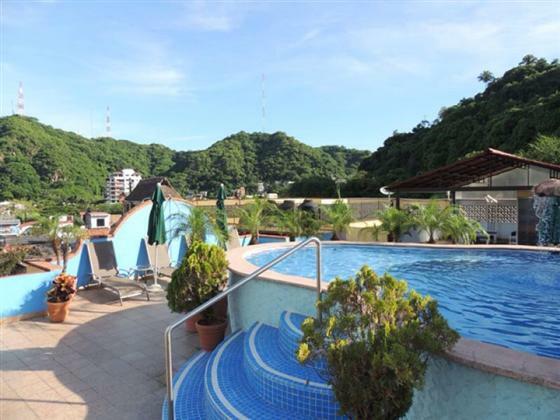 The unique rooftop terrace includes a dipping pool with cascade, pool table, bar and entertainment area, weight room and common laundry facilities all with beautiful views of the surrounding Sierra Madre mountains. This condo comes with deeded off street parking. Must see!